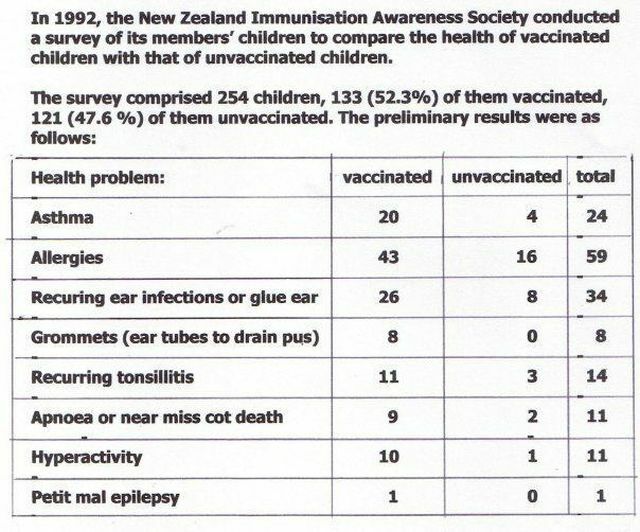 In 1992, the New Zealand Immunisation Awareness Society (IAS – now WavesNZ) conducted a survey on the health and vaccination status of New Zealand children. The questionnaires were distributed through IAS members and members’ friends and associates. Such studies normally have inherent biases. 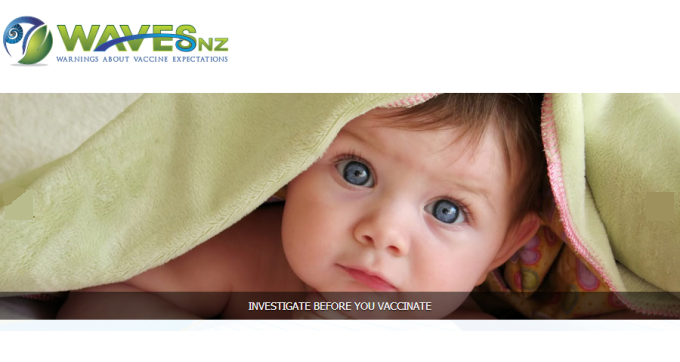 In this study almost all the children were breastfed and babies were generally breastfed for longer than the majority of New Zealand babies. 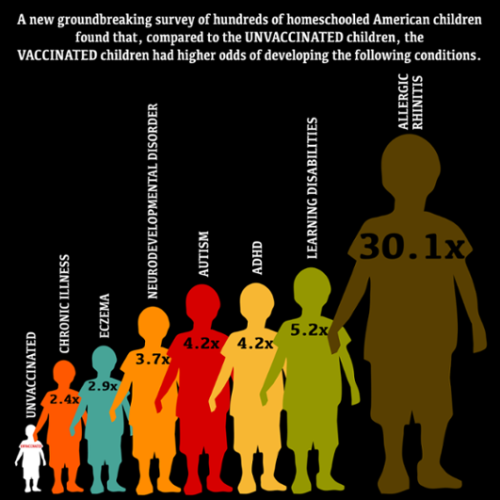 Vaccinated vs. Unvaccinated: Guess who is Sicker? WARNING: NEW ZEALAND AT THE CROSSROADS ON ELECTION DAY! 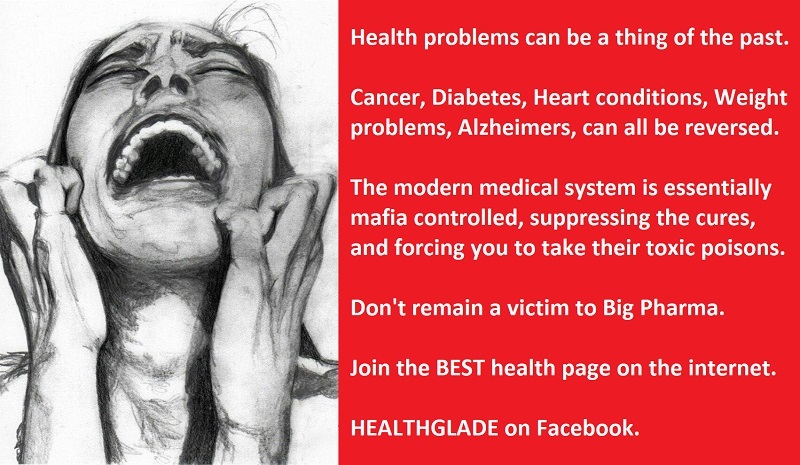 AAP: Breastfeeding makes moms anti-vaxxers!